At NEDRAC, we believe that our organization is structured to provide you with the most comprehensive customer service in the industry. Whether you’re a corporate relocations manager or the relocating employee, NEDRAC recognizes the necessity of finding an efficient mover who will ensure the highest levels of detail for your needs. You can rest assured that your relocation will receive that best service the industry has to offer. The associates of NEDRAC are ready to assist the transferee with any and all tasks associated with the point of origin (estimating, packing etc.) as well as with the final destination. 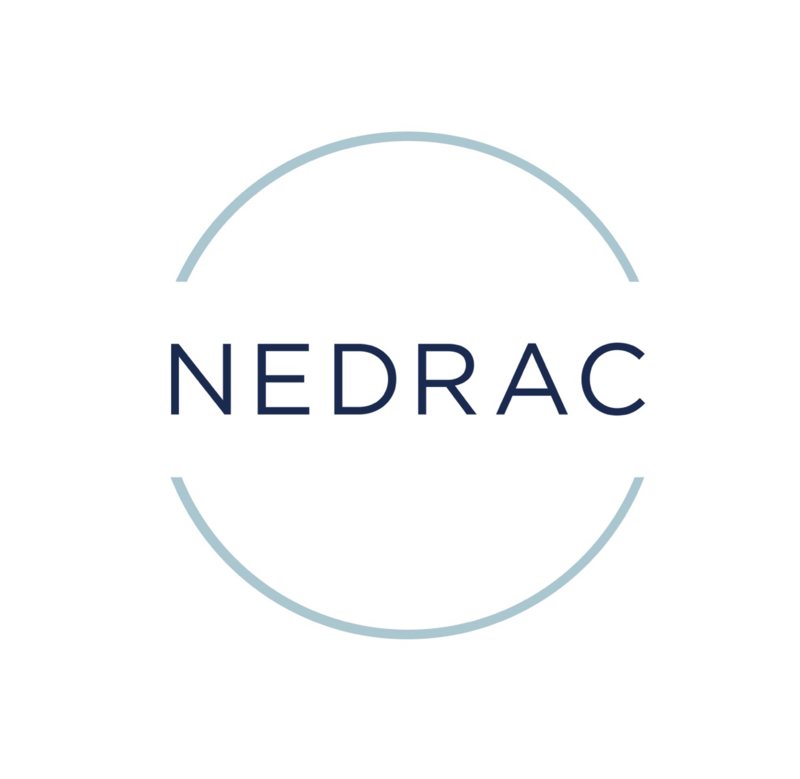 Every NEDRAC employee, from sales to operations to customer service, is required to complete a rigorous training program. In addition, we’re proud to say we have some of the best-trained drivers in the industry, having successfully completed both rigorous in-house and industry-wide training and certification programs. NEDRAC also provides a dedicated account executive contact to see you through all phases of the relocation.